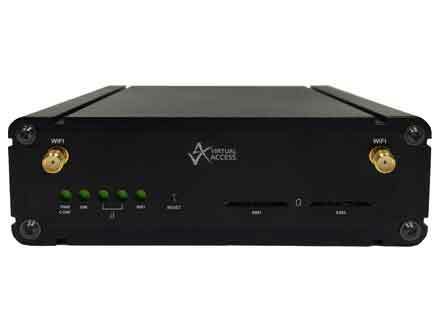 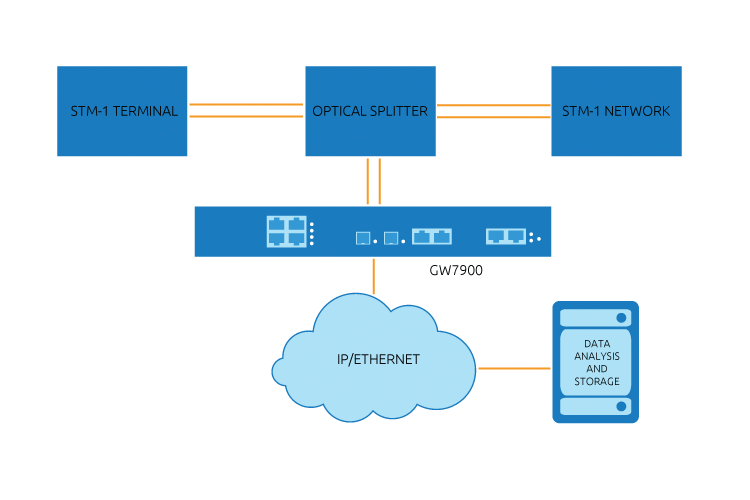 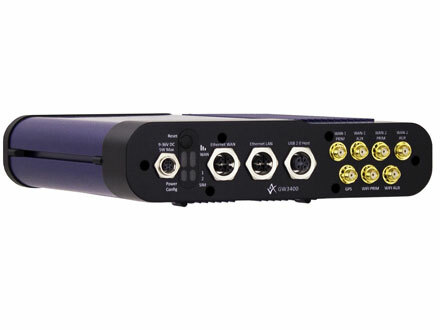 The GW7900 can be used together with optical splitters to capture STM-1 or STM-4 ATM data. 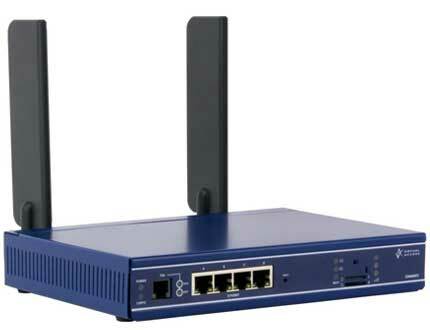 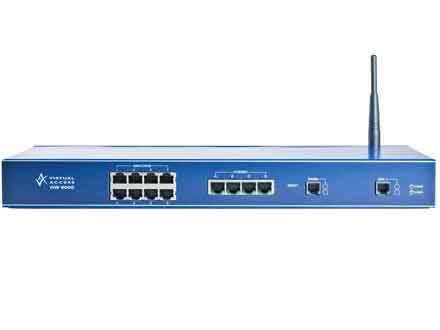 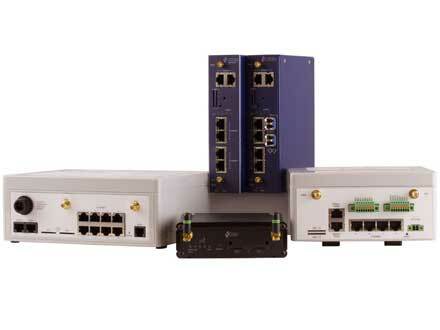 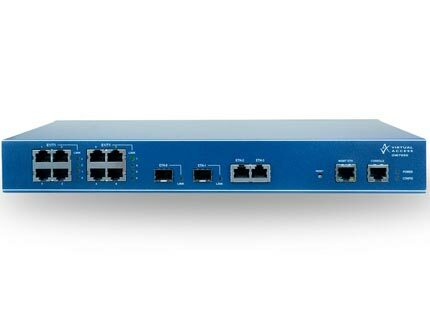 The data can be encapsulated in IP/Ethernet and forwarded to a server for decoding, analysis and storage. 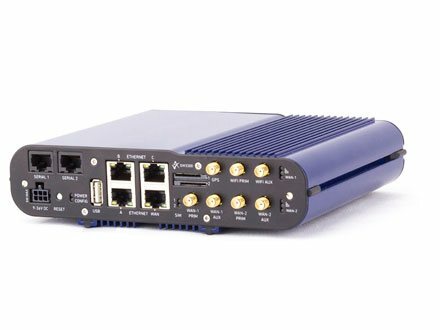 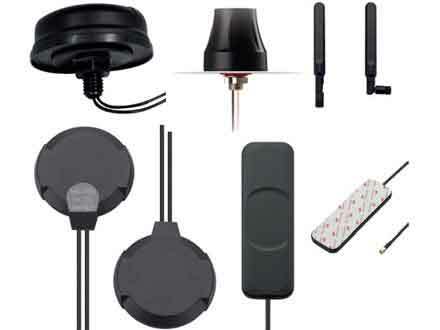 The GW7900 can be configured to capture all traffic on the links, or it can identify and capture specific traffic types only.